COLOGNE, Germany - New to interzum 2017 will be “Mobile Spaces,” a special event area that will showcase how surfaces and materials can alter the character of transportation. 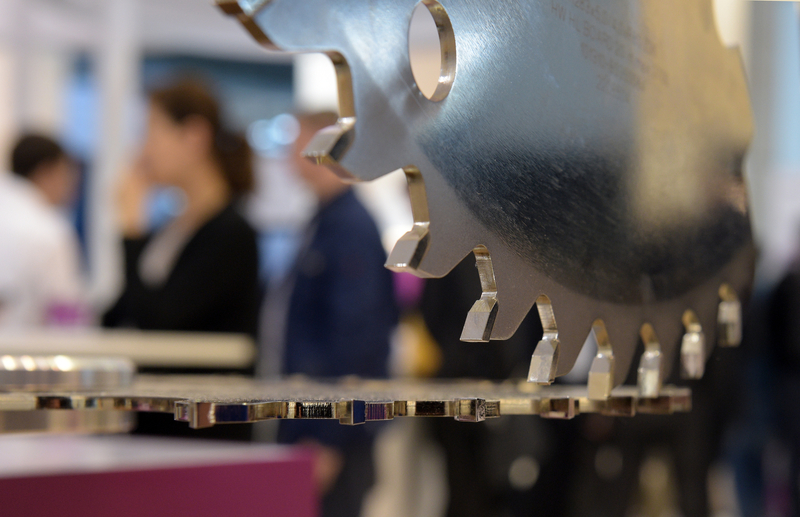 The world's largest woodworking show dedicated to materials, components, design and interior finishing, interzum runs May 16-19 in Cologne, Germany. Sponsored by Koelnmesse, the fair will feature more than 1,600 exhibitors from 60-plus countries. Noting that many of the exhibitors at the biennial fair are equally active in both home furnishings and the transportation industries, Koelnmesse says the innovative surfaces, textiles and fittings can play just as important a role in mobile spaces as they do in homes. 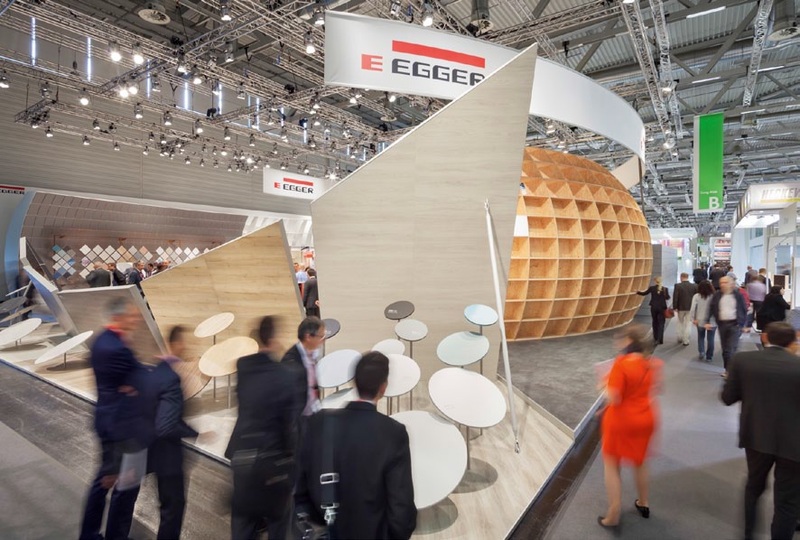 In the “Mobile Spaces” special event area, located in the Textile & Machinery Piazza in Hall 10.1, interzum will focus on the requirements of various types of “rolling spaces,” including the need for lightweight solutions. Displays will showcase multi-layered furniture fronts and solid surface materials in luxury motor homes and concept vehicles. 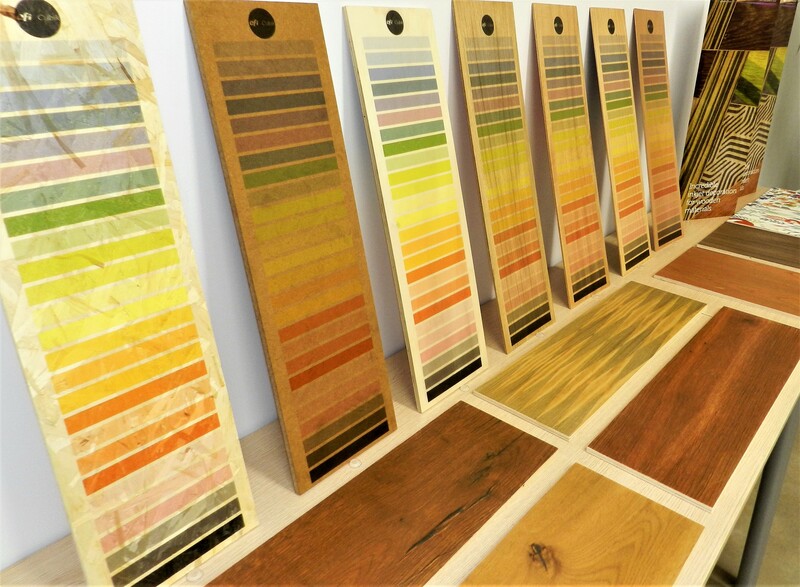 For more information on the interzum woodworking show, visit interzum.com.